In-house experts develop testing solutions unique to your device ensuring the right tests are conducted to determine device safety and efficacy. Customized laboratory testing services provide immediate tailored solutions when experience is vital to drive progress. 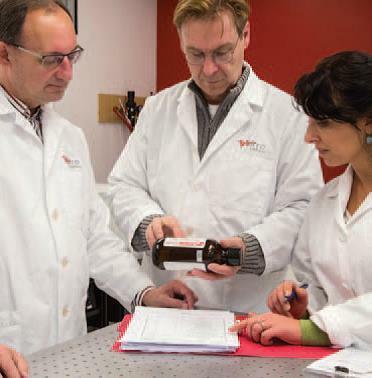 ViVitro Labs is an active member of several ISO standards committees and engaged in developing testing standards to assist in regulatory submission. ViVitro Labs ensures that test protocols will meet evolving regulatory requirements. 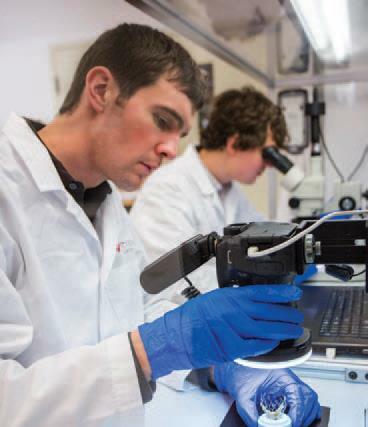 Leveraging experience gained while developing and customizing ViVitro test equipment, our lab testing expertise extends beyond heart valves to artificial hearts, Left Ventricle Assist Devices (LVAD), Occluders for Left Atrial Appendage closure (LAA) and Atrial Septal Defects (ASD), and other cardiovascular devices. In-house experts use intimate knowledge of ISO standards and device risk assessment to develop unique testing solutions for your device. This ensures optimal lab testing to determine device safety and efficacy. We design unique tests to meet specific developmental needs.